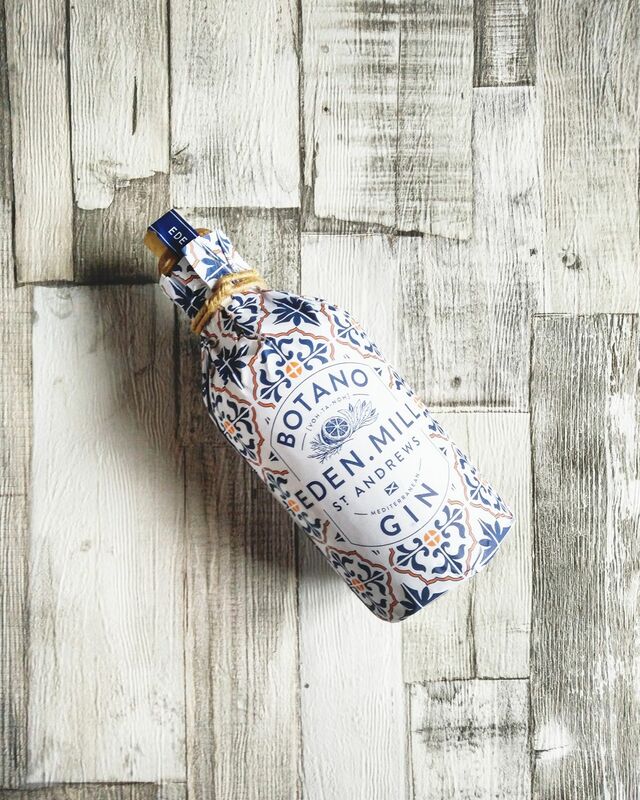 The gin I decided to go for was the Botano Gin from Eden Mill which you can find here. I have a soft spot for Eden Mill because they are based just outside of St Andrews, where I went to university for my undergrad and I'm currently doing a MLitt there on a part-time basis. So basically I love St Andrews anyway and the fact that this gin is made just outside there is a bonus! I really like the Eden Mill original gin, so when they announced this limited edition Mediterranean-inspired gin in this gorgeous wrapped bottle I was sold!